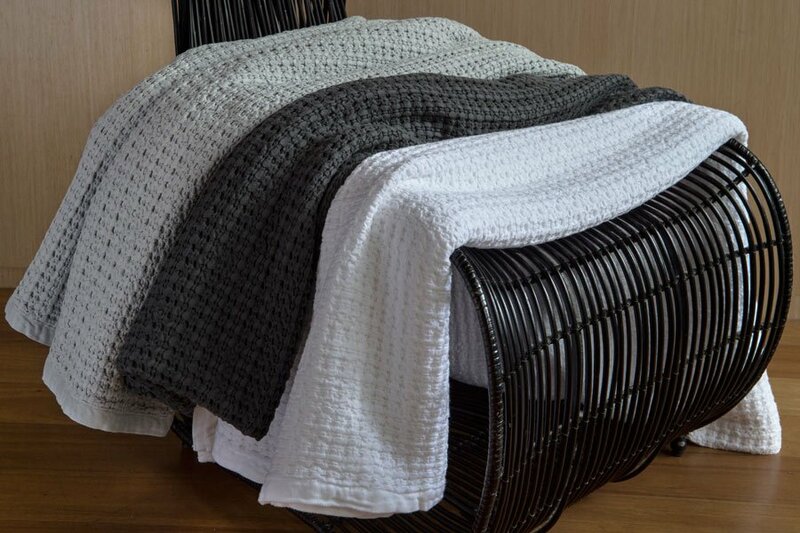 Here you will find a complete collection of Bemboka luxury items. 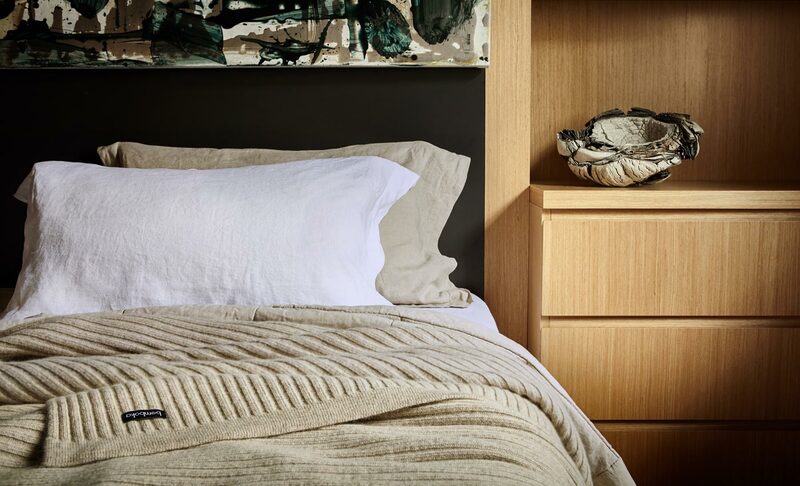 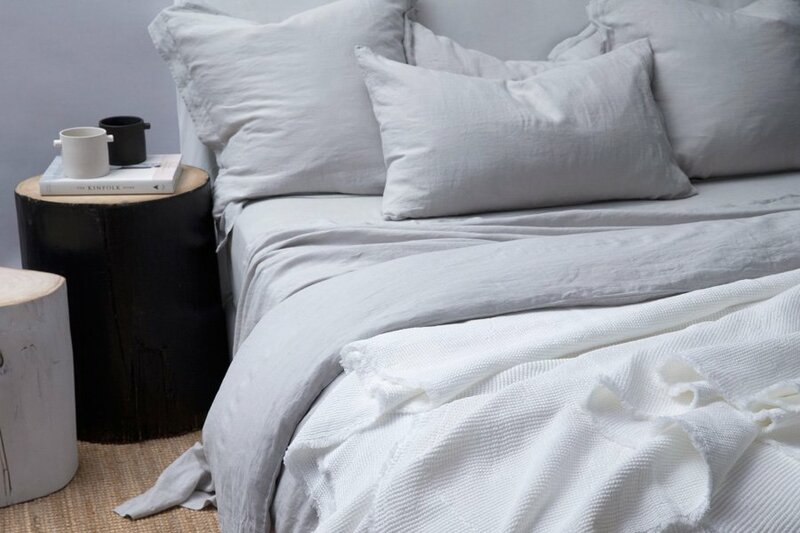 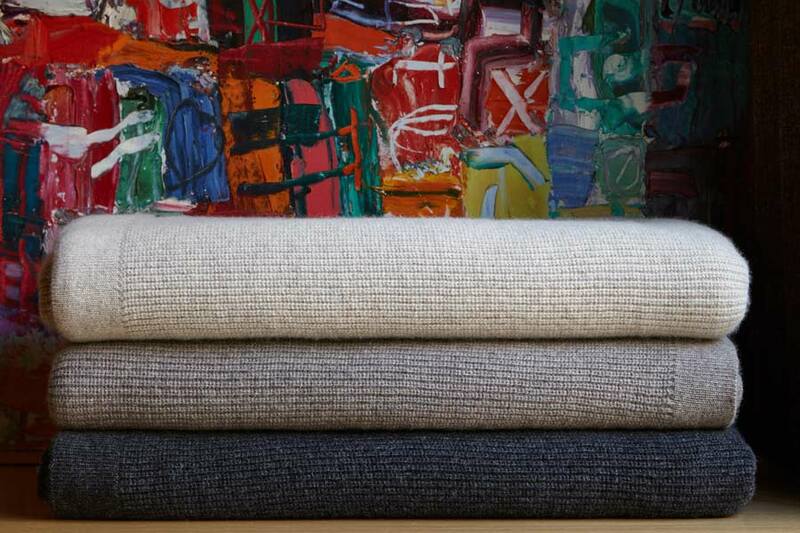 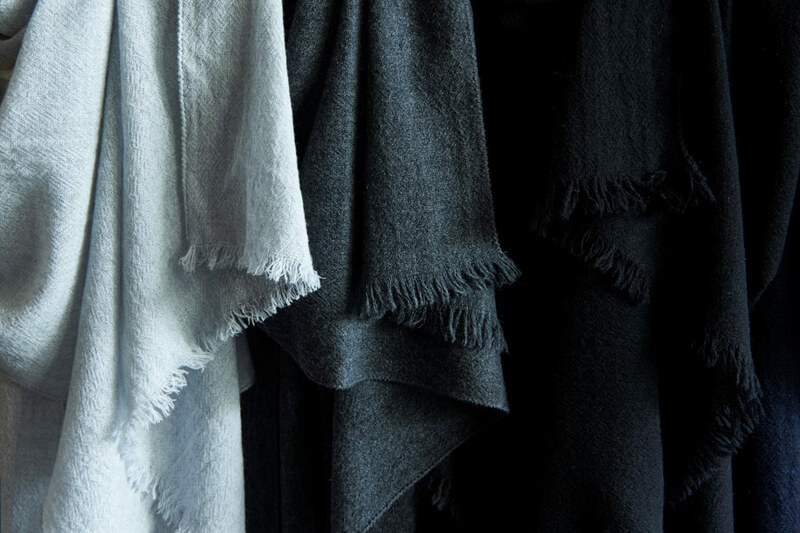 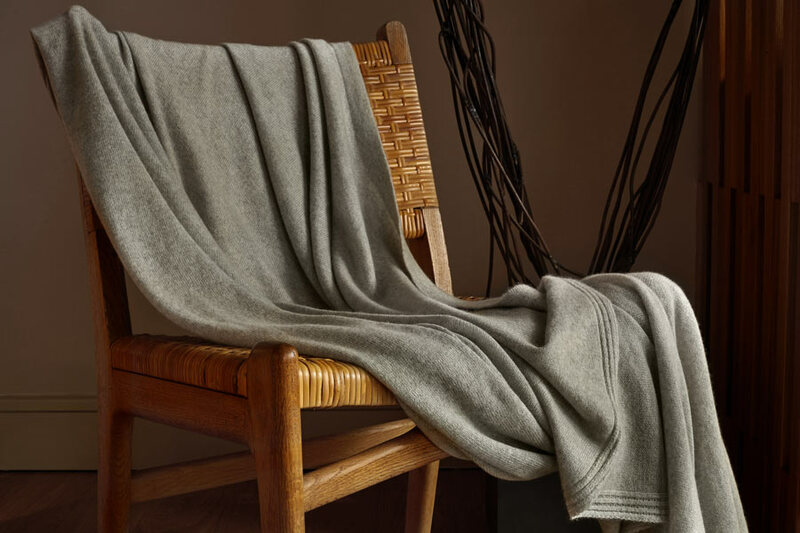 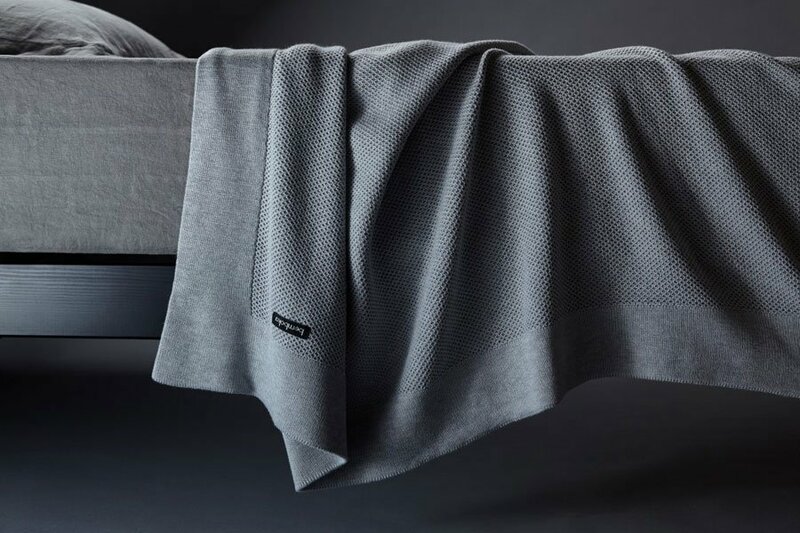 Angora and Merino Wool blankets and throws, Turkish cotton bath towels, organic bamboo blankets and more – take in the breadth of our range and find those special pieces to make your room or space stand out. 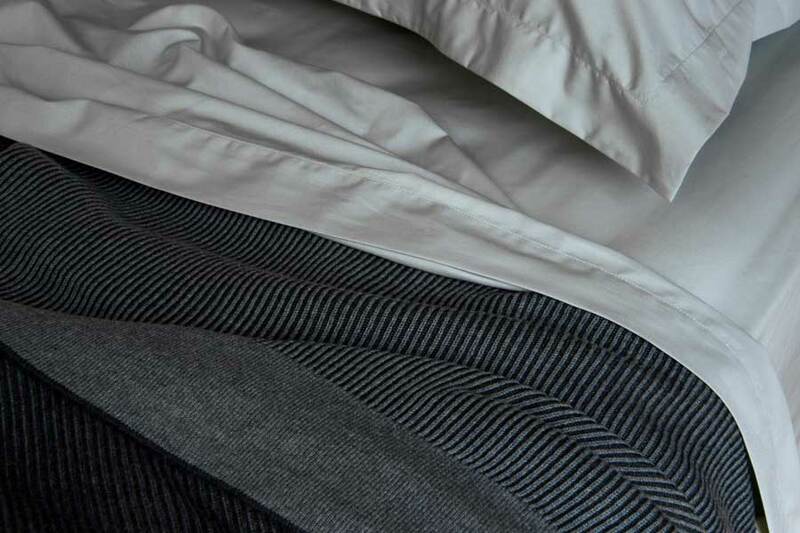 We’ve built the Bemboka brand around three essentials: luxury, quality and durability. 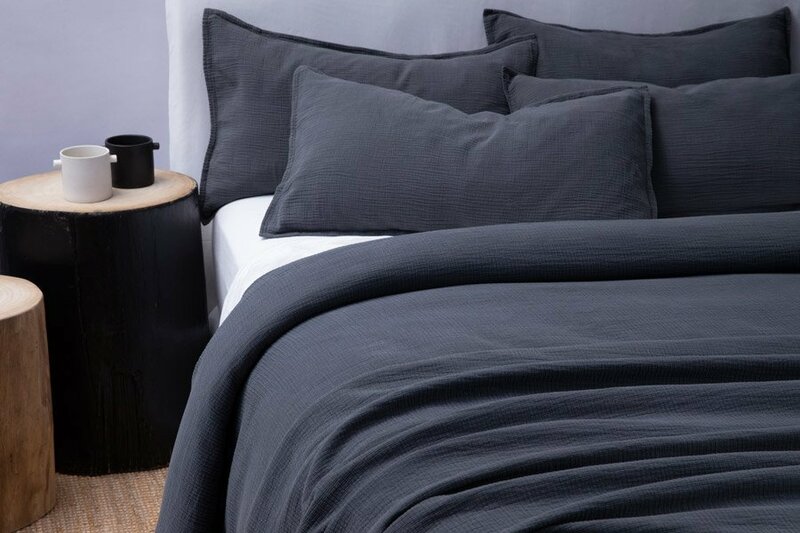 And this passion for on-trend bedroom and bathroom products has seen us travel the world to create statement pieces for those who enjoy a taste of the finer things. 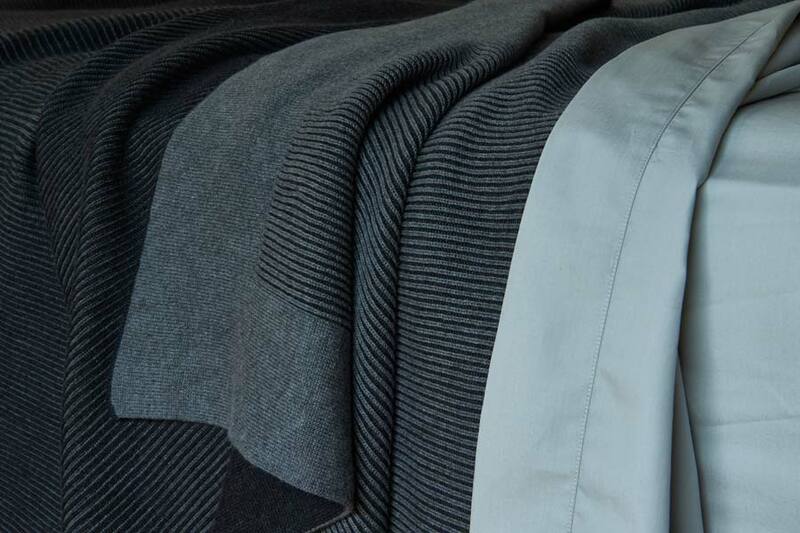 With Bemboka, you always know you are getting best-in-class.